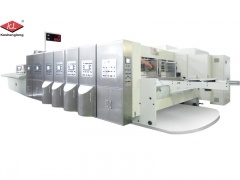 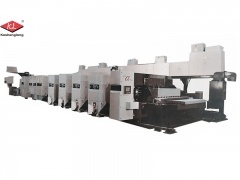 Automatic Flexo Printing Slotting Die-Cutting Machine, economic model. 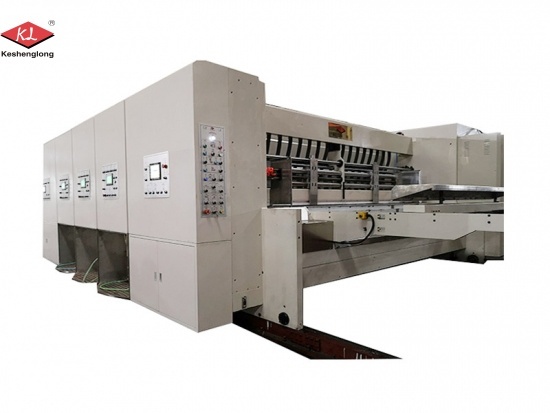 Flexo printing slotting die cutting machine in-Line folder gluer counter ejector for Model K1 " Jumbo", top printing or bottom printing. 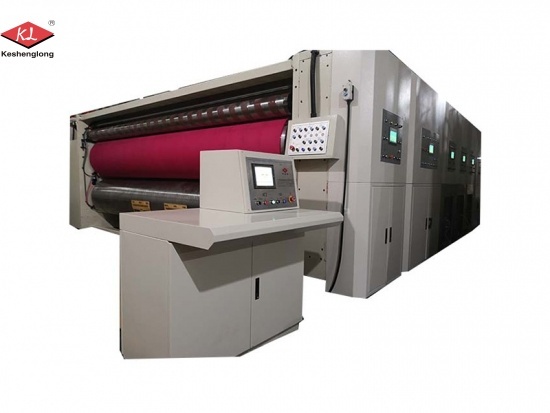 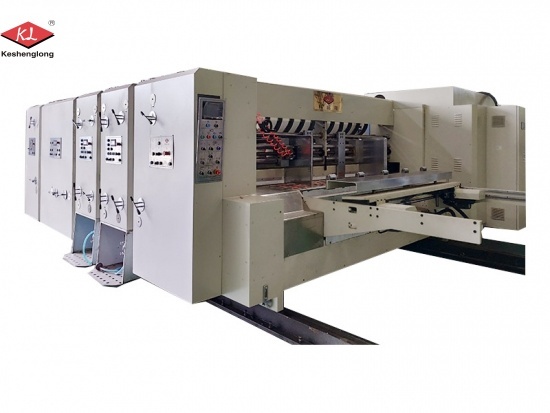 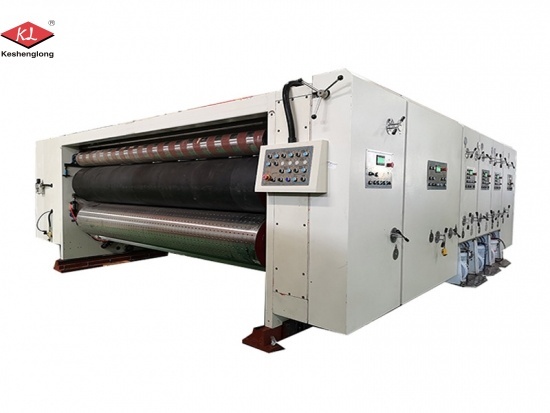 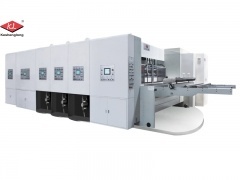 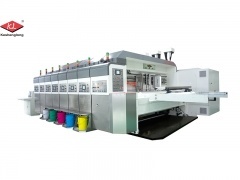 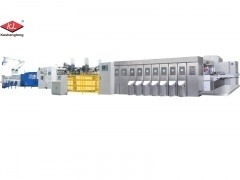 Flexo Carton and Corrugated Box Printing Slotting Machine: The max slot depth of this corrugated flexo printing slotting machine with die cutting department is 850 mm.